Newmont Mining’s Tanami Power Project has been completed safely and on schedule, including the installation of two power stations, a 66kV interconnected power line, and a 450km natural gas pipeline. 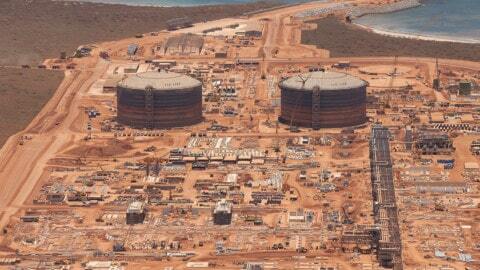 The pipeline was built and will be maintained by Australian Gas Infrastructure Group, and the power stations were constructed and will be operated by Zenith Energy. Capital costs are estimated at approximately $245 million with annual cash lease payments over a ten-year term beginning in 2019. 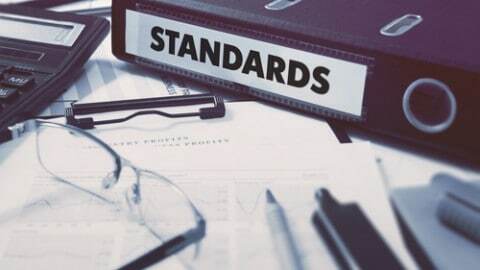 The project is expected to generate net cash savings of $34 per ounce from 2019 to 2023, delivering an Internal Rate of Return of greater than 50 per cent. 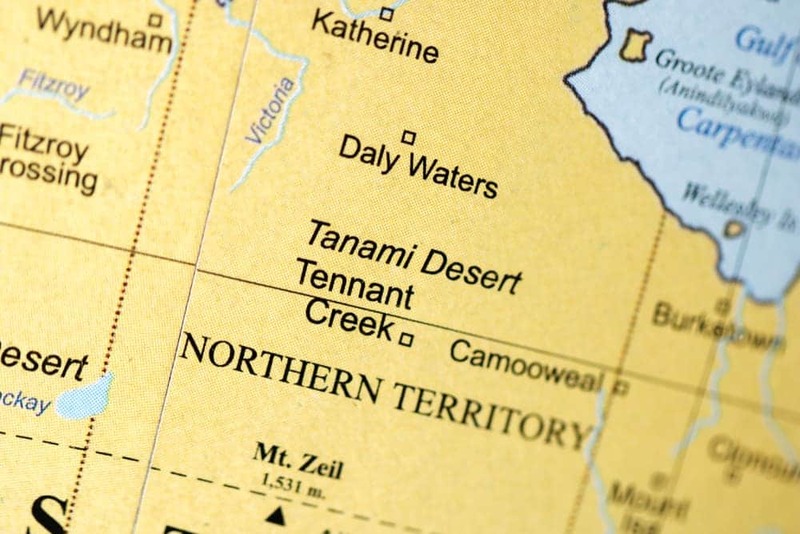 “In addition to lowering costs and carbon emissions, the completed Tanami Power Project will pave the way to further extend the life of the operation,” said Gary Goldberg, Chief Executive Officer at Newmont Mining. “Consistent execution and delivery remain the hallmark of our ability to generate free cash flow and create long-term value for our shareholders and other stakeholders. “Completion of the project coincides with Tanami pouring its ten millionth ounce of gold on the back of record production of 500,000 ounces last year.